As a successful entrepreneur and international, award winning speaker, Jo-Anne has been described as a dynamic presenter who captivates audiences with her knowledge, passion and sense of humour. Jo-Anne is the president of an educational and clinical training company dedicated to excellence in quality education and team training. Jo-Anne has been selected as one of the DPR’s Top 25 Women in Dentistry and joins the 2017 Dentistry Today CE Leaders for the 7th consecutive year. The Elizabeth Craig Award of Distinction was presented to Jo-Anne in recognition of her exceptional and ongoing commitment to promoting the dental profession. Jo-Anne continues to be a sought after writer for professional publications such as Dentistry Today, Dental Hygiene Today, RDH-Media, Dental Economics, Dental Products Report, Oral Health, Oral Hygiene, Preventive Dentistry Canada and Dental Practice Management in North America as well as the UK. 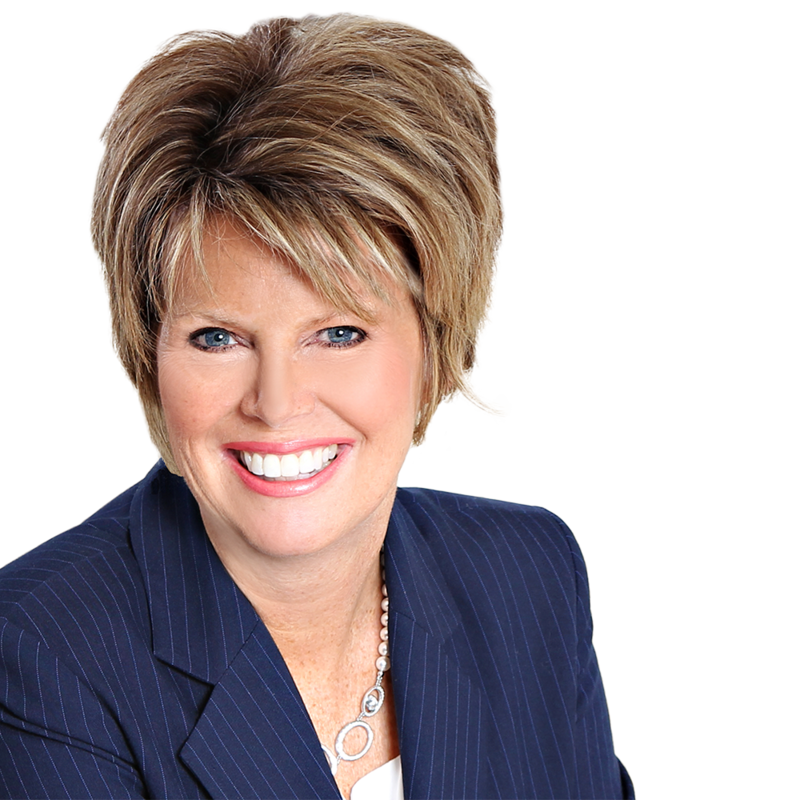 Jo-Anne is a Key Opinion Leader for a number of corporations within the dental community. A frank and open lecture style complemented by the provision of educational and clinical resources has earned Jo-Anne many loyal followers both nationally and internationally.